Welcome to part 3 of my inspirational company research.. It's been a while but for my third company research it has to be Warner Bros. They are an American based animation studio. That makes film, TV series and music entertainment and their headquarters is based in Burbank, California. (Which I wouldn't mind working out there. I've heard it's a really brilliant place to live) Anyway they have several subsidiary companies and I won't name them all because the one I am interested in and will be talking about is the Warner Bros. Animation. Just because it is animated related to what I want to pursue as a career. But when I was a child growing up if I wasn't watching Disney films. 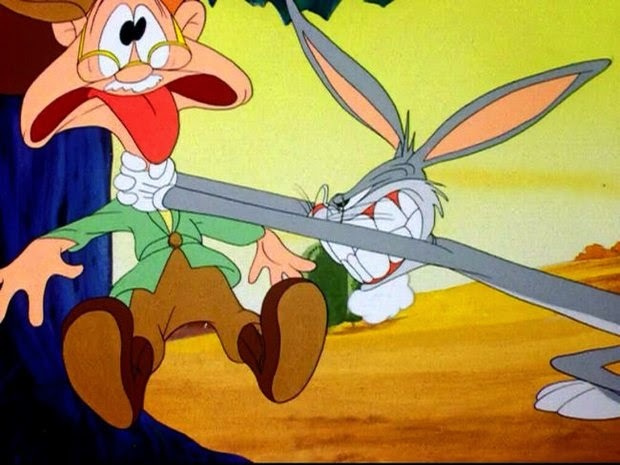 I would definitely be watching Looney Tunes!! Everyone must have at least watched a couple of episode and have enjoyed it thoroughly. 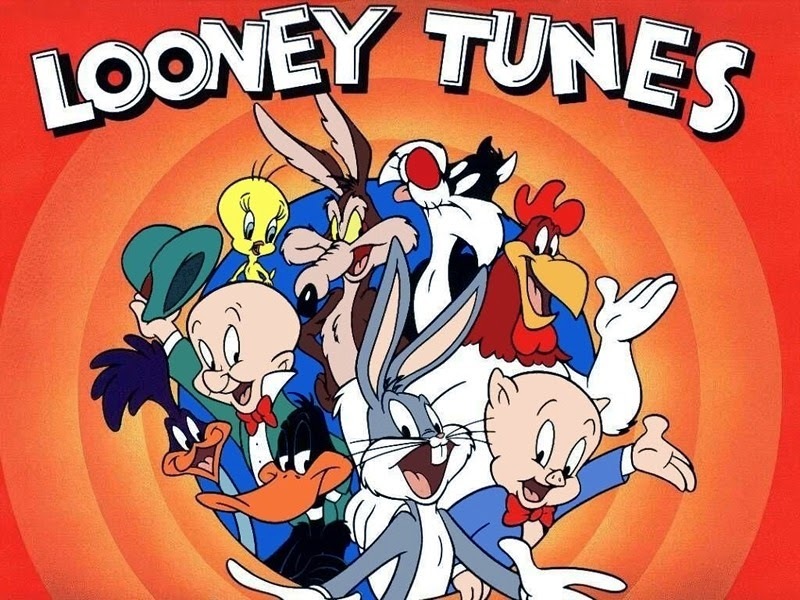 Whether you are a child, adult or even an OAP, Looney Tunes was and still is a really good TV series to watch. Just look at these screen shots from the TV series showing stretch and squash poses.. 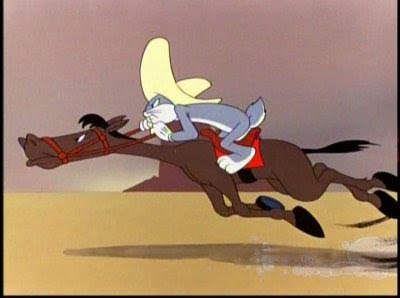 This inspiration of my love for animation style is the same as I mentioned in my first post about the style of animation in Looney Tunes. It's use of stretch and squash is just brilliant, the animation is so smooth and the use of stretch and squash technique shows brilliant exaggeration of the characters poses. It's so good that it just looks normal like nothing looks out of the ordinary. That's how good and effective they have used these techniques. 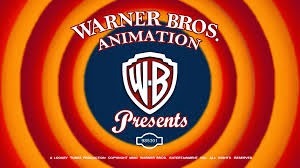 That is why Warner Bros. is one of my inspirational companies to look at when I was growing up looking to a path towards animation.